Gotcha! Thought I had abandoned this blog a year ago, didn't ya? Well, turns out I haven't. I just had very little time (okay, and motivation) to update, especially since there wasn't much new to report. This, my friends, is Seasons of the Wolf, produced and published by Winter Wolves,written by yours truly. 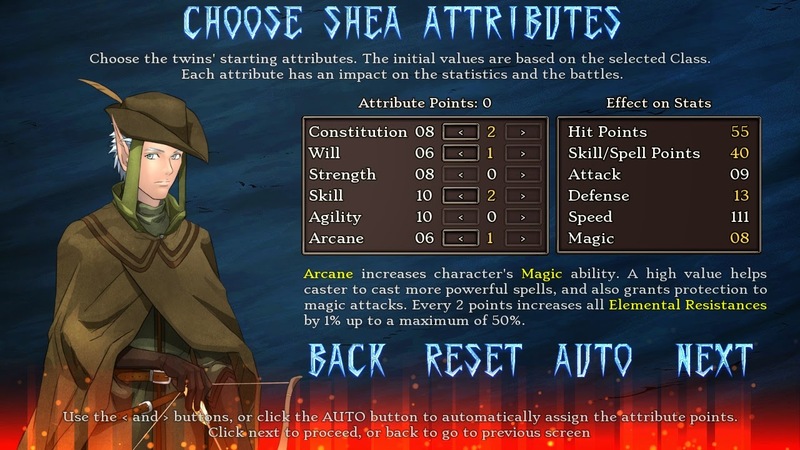 It's an RPG/VN hybrid and essentially my take on the monomyth, or Hero's Journey, if you know that name better. "In this role-playing game, set in the same fantasy world as the award-winning Loren the Amazon princess, you'll play as Shea or Althea, twins from the far-away village Ninim. In just the course of one year, you will experience many storylines and sidequests; situations and events where your own choices influence the very end of the game." Ah yes. Well, what that text doesn't mention is that it's also about a whole lot of hot baths. Well, taking hot baths and going on adventures inbetween, at least. In any case, it's a really expansive game, easily 15-20 hours of playtime for a playthrough with all the side quests - oh, and you won't be able to see everything in a single session. The thing is, you choose which of the twins' roles you play, and each of them has their own sidestory in the form of romantic interests you may or may not pursue. 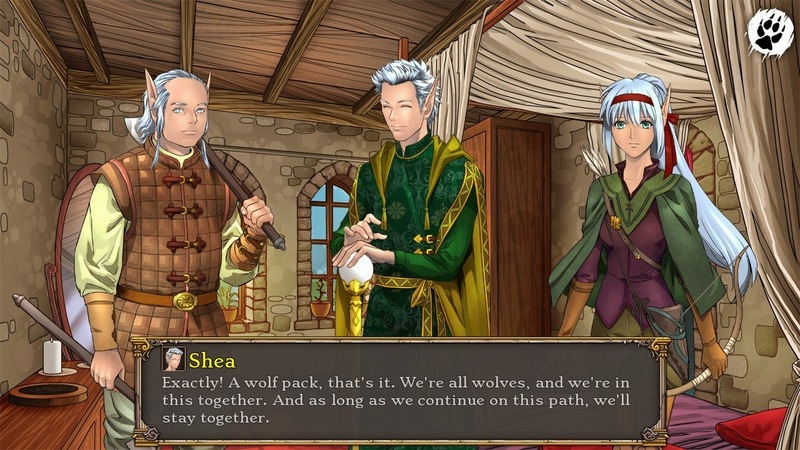 As usual in Winter Wolves games, it's up to you which gender you play as and which sexual orientation you wish to follow - none of the twins is superior to the other and everything's possible. Oh, heck, why not let Jariel tell you all that? 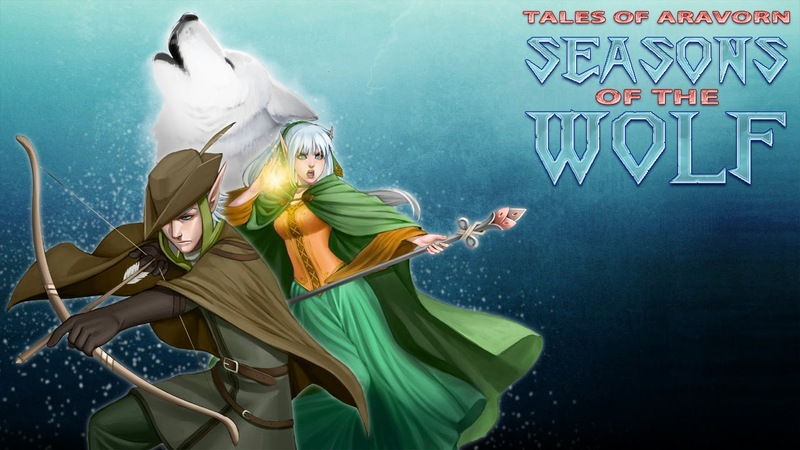 Tales of Aravorn: Seasons of the Wolf. Now available.